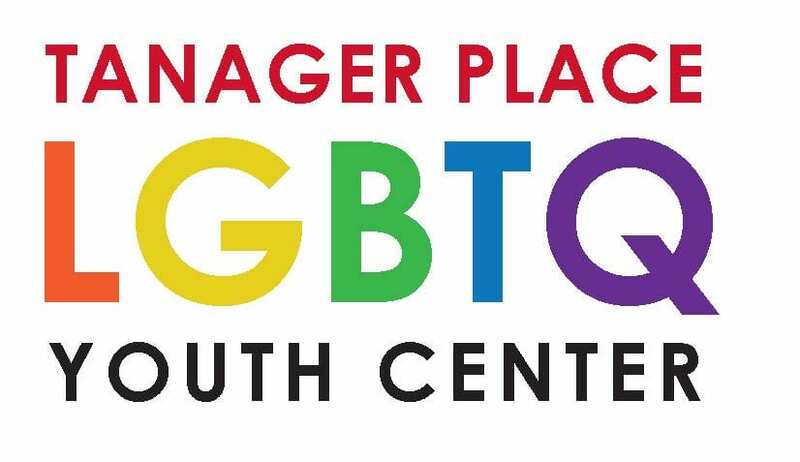 The Center provides a safe and confidential environment for LGBTQ youth, families and allies. 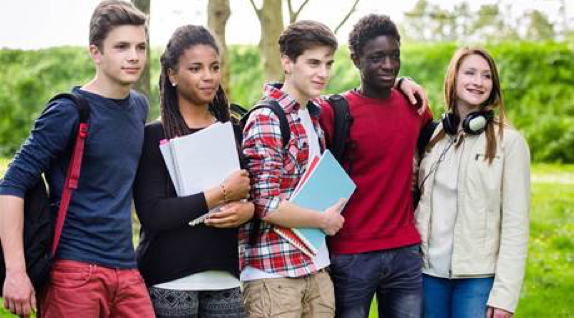 Programs at the Center are diverse and include support groups, special art offerings, mentoring program, Pride Café, community service, health initiative classes, parent workshops, financial literacy, tutoring, and career exploration. The Center is located at The Estle Center, 1030 5th Avenue SE. The Center is actively searching for volunteers. View available opportunities and consider helping Tanager Place. Join us for our 2nd Annual LGBTQ Luncheon on Saturday, April 13 from 11:00 am – 1:00 pm. Buy tickets here! And join us for the Born this Way LGBTQ Prom is on April 20 at The DoubleTree Hotel!